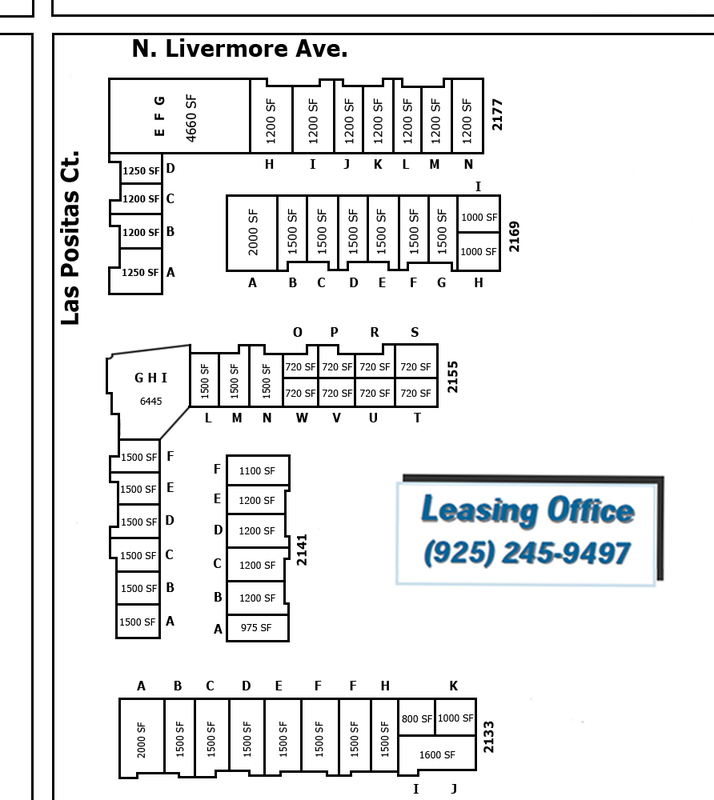 Las Positas Executive Center is conveniently located on N. Livermore Avenue, just off Interstate 580. The main gateway into the city and to city hall. Your customers and clients will appreciate the accessibility and convenience offered by this location for your business. The Center is situated minutes away from downtown Livermore with high visibility and a contemporary architectural design. Excellent Street Exposure to N. Livermore Ave.
Click here to see our floor plans!